Get ready to winterize! We are ready to help with your fall boat service schedule. Provide your details and we’ll take care of all of your fall and winter needs! 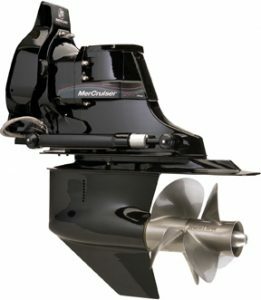 Take this opportunity to fix your boat so it is ready for a next boating season. Factory-trained technicians are on hand to provide a full range of boat repair and preventative boat maintenance. Scroll down to submit your request for a winterization, service or storage quote. Pier 33 provides a full range of professional boat repair and preventative maintenance services. Mechanical, electrical, fiberglass-gelcoat, electronics, systems and more. Thank you for allowing Pier 33 to serve you. Provide us with as much information regarding your boat and your boat servicing needs. Our staff will be back in touch promptly! Use this space to tell us more about your winterizing and service needs.